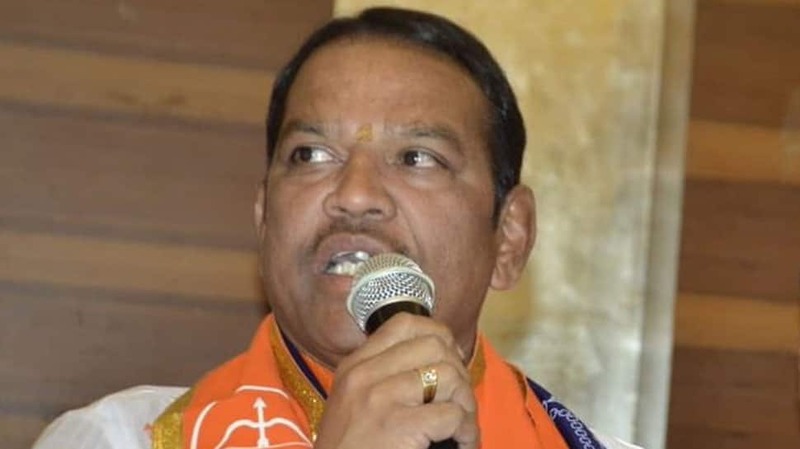 Maval Lok Sabha Constituency, is one of 48 Lok Sabha constituencies in the western state of Maharashtra and will cast its vote in the 2019 election on April 29. Maval constituency came into existence following Delimitation in 2008. This constituency covers six assembly segments – Panvel, Karjat, Uran, Maval, Chinchwad and Pimpri which is reserved for the members of Scheduled Castes. In the 2014 Lok Sabha election, Shrirang Chandu Barne of the Shiv Sena – won with a margin of over 1.57 lakh votes. He had defeated Laxman Pandurang Jagtap of the Peasants and Workers Party of India. While Barne had secured 512226 votes Jagtap got 354829 votes. The voter turnout figure was at 60.11 percent across 2185 polling stations. Some of the other candidates in the fray were Rahul Suresh Narvekar of the Nationalist Congress Party and Maruti Sahebrao Bhapkar of the Aam Aadmi Party. In the year 2009, Gajanan Babar of the Shiv Sena managed to secure his winning position by getting 80 thousand votes against NCP’s Azam Pansare . Babar had secured 364857 votes while Pansare got 284238 votes. Some of the other candidates in the fray were Umakant Mishra of the BSP and Maruti Bhapkar who was an Independent.